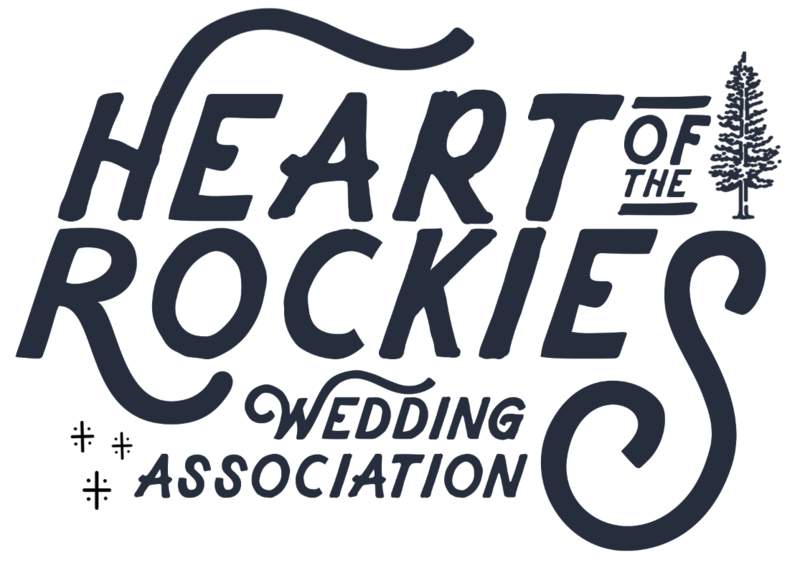 February 28, 2014 heartoftherockiesweddingLeave a Comment on Lorinda Perri Specializes in Beautiful! Lorinda Perri Specializes in Beautiful! your wedding so you will have the glowing skin you deserve on your special day. be especially pleased with how I coordinate everything to match your chosen wedding shades. This will help pull everything together, as we achieve color harmony and balance. you a lifetime of special memories. yours – please call me today to begin your pampering and makeover consultation. Previous Planning a First Look!